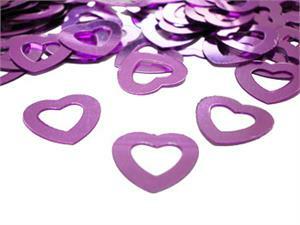 Pink Heart Confetti, Cut Out Hearts. Heart Shaped Confetti is lovely for pink weddings and Valentines Day. ©2019ChicoParty.com - Confetti by the Pound Confetti by the Packet, All Rights Reserved.